An evening with Rowan Coleman and Katie Khan. 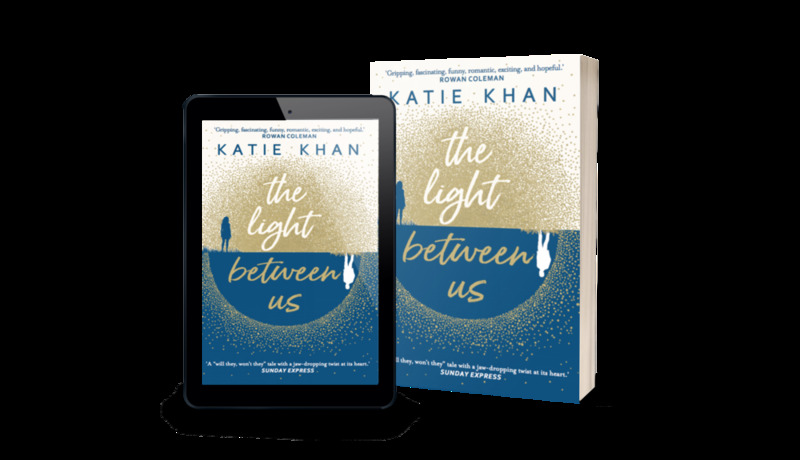 THE LIGHT BETWEEN US IS NOW PUBLISHED IN HARDBACK IN THE UK AND COMMONWEALTH. Signed copies are available from Goldsboro Books. Over on my instagram I’ve posted secrets, details, fun info, and quotes from the novel. Visit http://instagram.com/katie_khan and click each tile to discover more. The beautiful paperback is published in the UK and Commonwealth on November 30th. We’re celebrating all things literary this season and we’ve got some special events coming up in-store. Tickets cost £20 and include a £20 Oasis gift card, a signed book, brunch and mimosas. I'm guest hosting #LitChat at 4pm E.T / 10pm BST. Novelist and playwright Alan Bissett will be talking to Luke and Katie about their terrifically imaginative debut novels. In Luke Kennard’s The Transition young adults spend six months living under the supervision of two successful adults of a slightly older generation. Freed from their financial responsibilities, they are coached through Employment, Nutrition, Responsibility, Relationship, Finances and Self-Respect. Only then are they reintegrated into adult society. In Katie Khan’s Hold Back the Stars Carys and Max are adrift in space with nothing to hold on to but each other. They can’t help but look back at the well-ordered world they have left behind – at the rules they couldn’t reconcile themselves to, and a life to which they might now never return. In a world where love is banned, what happens when you find it? Join two talented authors Elan Mastai and Katie Khan for an evening event celebrating their dazzling debut novels All Our Wrong Todays and Hold Back the Stars. The event will bechaired by Joe Haddow, Producer of BBC Radio 2 Book Club. Both novels are imaginative and compelling debut novels set in worlds that are futuristic versions of our own, with love stories set falling through space or freewheeling through time. Elan and Katie have careers in the film industry, and will be talking about film, books and world-building in fiction. Join us for wine and conversation with two of 2017’s most talented new authors! Vanguard Readings is a monthly series of short readings by new writers and established authors. 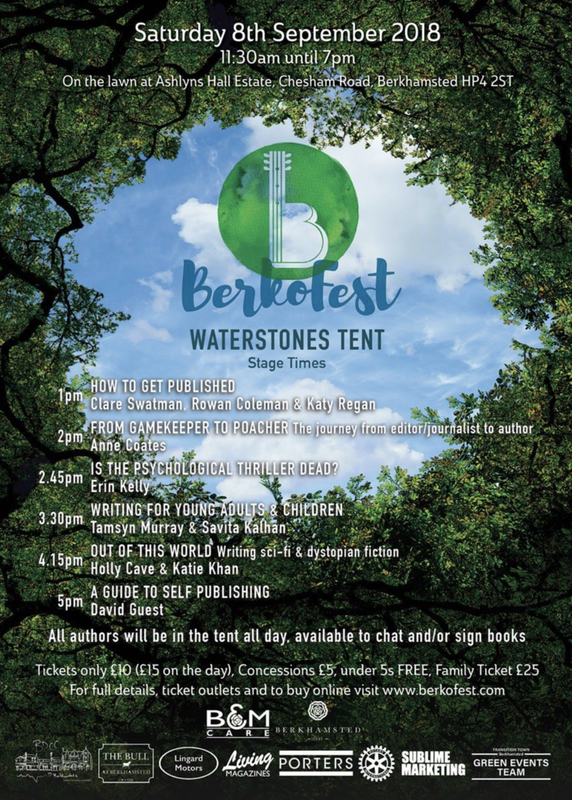 There will be 6 writers per event, both published and unpublished, reading for around 10 minutes each. Readings start 7.30pm. Free entry, pay bar, food available. All welcome! The SRFC is a group of book loving folk who meet monthly to discuss Fantasy, Science Fiction, Horror and all genres in between.